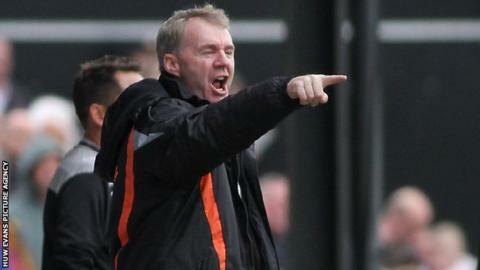 Newport County have written a formal complaint to the Football League about Oldham Athletic's approach for the Welsh club's former manager John Sheridan. Ex-Latics player Sheridan, 51, moved from the League Two club to the League One strugglers in mid-January. At the time, Newport offered Sheridan their best wishes, but added: "We are disappointed with the way that Oldham have conducted themselves." Oldham have denied any wrongdoing.